Psychotropic prescription drugs (such as antidepressants, antipsychotics and anxiolytic medications) are often very difficult to stop taking. 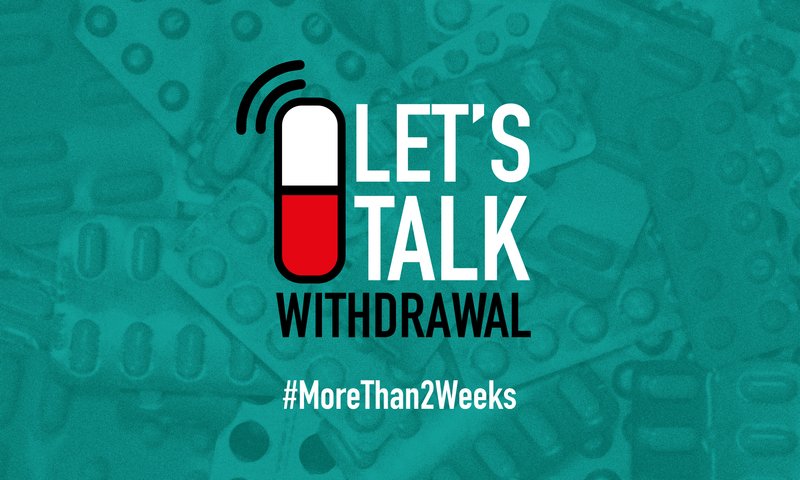 Users who have come to the end of treatment and wish to stop can suffer debilitating withdrawal symptoms, even when following their doctor’s advice. In some cases, these withdrawal symptoms can be so severe that they prevent the user from stopping their medication. This issue affects millions of people across the world, yet there is a lack of understanding and outright denial in the medical profession. This site exists to describe the problem, provide interviews with people who have lived experience and campaign for change. Many of these drugs result in dependence and the best way to avoid any unpleasant symptoms is to reduce the dosage slowly over an extended period. Unfortunately, because of having to rely on standard registered dosages available in pill or capsule form, reducing gradually is next to impossible for most people taking the drugs. We want access to additional methods to help people come off the drugs slowly and safely. At the very least, pharmaceutical manufacturers should be compelled to produce a far wider range of available dosages than they currently do. Please visit the faq pages, sign the petition and share your experiences, we need to make sure that our voices are heard by the medical profession.